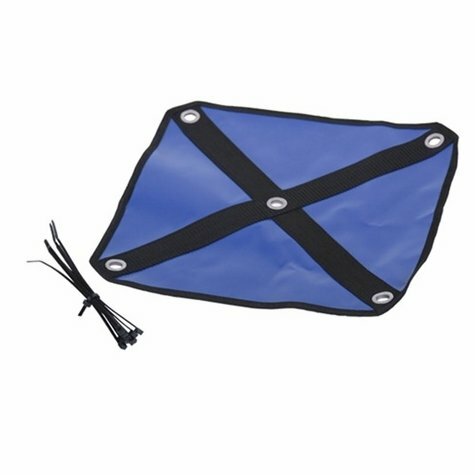 Gunners Up Replacement Bird Pouch w/ Zip Ties. $25.00. If these last as long as other, will not need to order anymore. Replacement Gunners Up bird pouch. Fits both Son of a Gun and Original Gunners Up Launcher. Includes zip ties.